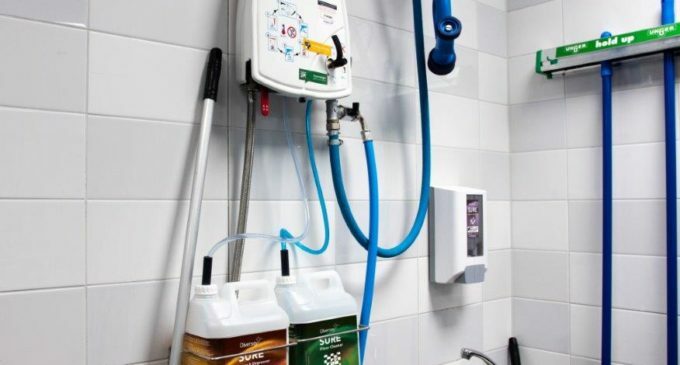 Cleaning and hygiene products manufacturer, Diversey, is preparing to continue its long-standing membership with the Bocuse D’Or world chef championship. Held from 29th-30th January in the chefs’ village at the EurExpo venue in Lyon, the competition takes place as part of the biennial SIRHA international hotel, catering and food trade exhibition. As the culmination of a number of preliminary rounds, the grand final consists of 24 teams, each of three or four chefs, representing countries from across Europe and other continents, including Africa for the first time. 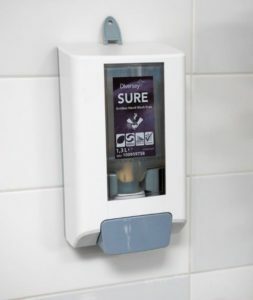 Covering all routine cleaning requirements in the kitchen, Diversey’s 18-strong Sure™ product range meets typical eco-certification criteria and is EU Ecolabel-certified, where applicable. Prior to the Bocuse d’Or competition, the Coupe du Monde de la Pâtisserie takes place from 27th-28th January, also as part of Sirha. 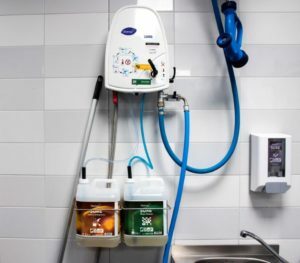 Showcasing preparation of the most indulgent desserts, it presents a further opportunity to view Diversey’s cleaning innovations -including IntelliDish™ – in action. Sending data from kitchen dish-washing machines to an interactive dashboard and emailing alerts directly to users’ inboxes to ensure improved dishwasher maintenance, IntelliDish enables immediate corrective action while optimising water, energy, materials and labour time.